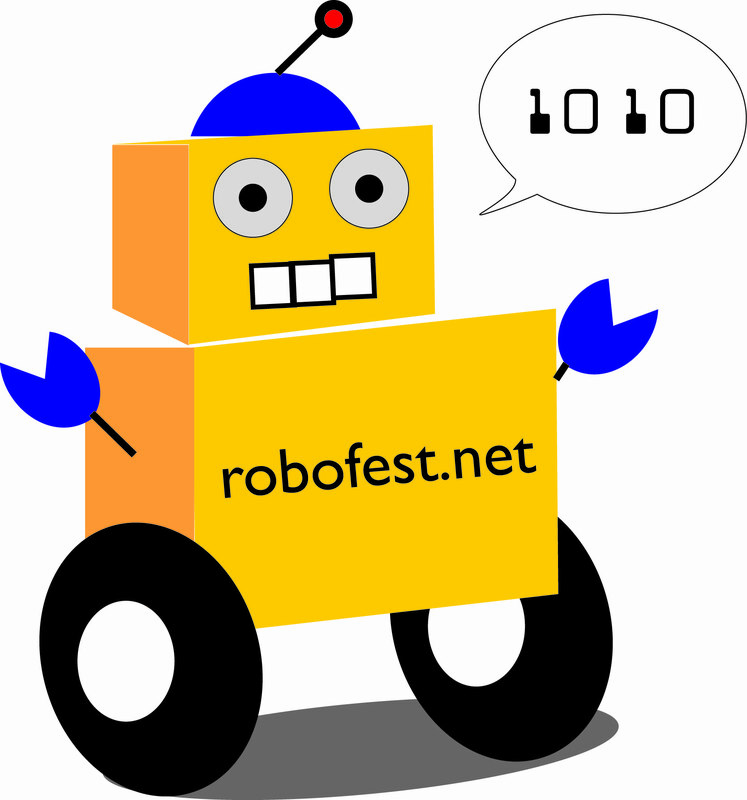 Masters Academy of Fine Arts will host a qualifying competition for Robofest Exhibition and Game in which student teams design, construct, and program their robots to act independently and compete for trophies in a variety of competitions. 7300 Jack Newell Blvd. 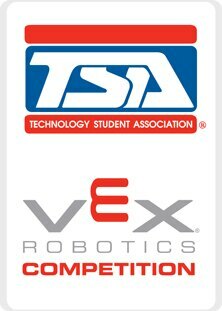 S.
The Annual State Robotics Competition hosted by TCEA will be held April 12, 2014, in Deer Park, Texas. If you who have a passion for fueling the spark of creativity in education through science, math, engineering, and robotics, come for an hour, come for the day. TCEA provides students with the opportunity to explore robotics by holding 20 Regional competitions that reach rural as well as urban areas throughout the state of Texas. The winning teams from these regional competitions then have the opportunity to compete at the state-level. There will be over 1200 teams from all over Texas that compete this year in both the Inventions and Arena Contests.v190 teams and 800 students will advance to the state competition. TECH IT OUT Robotics is a high tech summer robotics camp offered throughout the Houston and Harris County area where kids and teens learn to build, program and compete with robot of their own design in small teams. In celebration of National Robotics Week, engage in an hands on demonstrations of our super cool robots made from LEGO Mindstorm NXT, EV3, Tetrix and VEX Cortex robot systems. While having fun families get an introduction to computer programming, problem solving using math, and robot engineering. Ready to kick 'bot this summer? Visit the American Robotics Academy booth during Katy Summerfest 2014 on Saturday, April 12, and spend some time driving our robots -- built entirely of LEGOs! Summer camp registration will also be available for kids ages 6-12. We will kick off our Spring Robotics League Play with teams competing in EARLY Robotics, SumoBots and BattleBots.